BiTS Workshop EXPO 2018 | Kyosei Co., Ltd. BiTS Workshop EXPO is the world’s most influential workshop for semiconductor testing market. 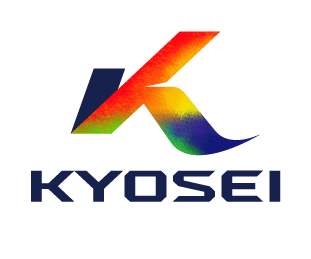 Kyosei representatives will be there, at booth#41.